Here’s a chance to move something great off of a someday list and onto the today list. 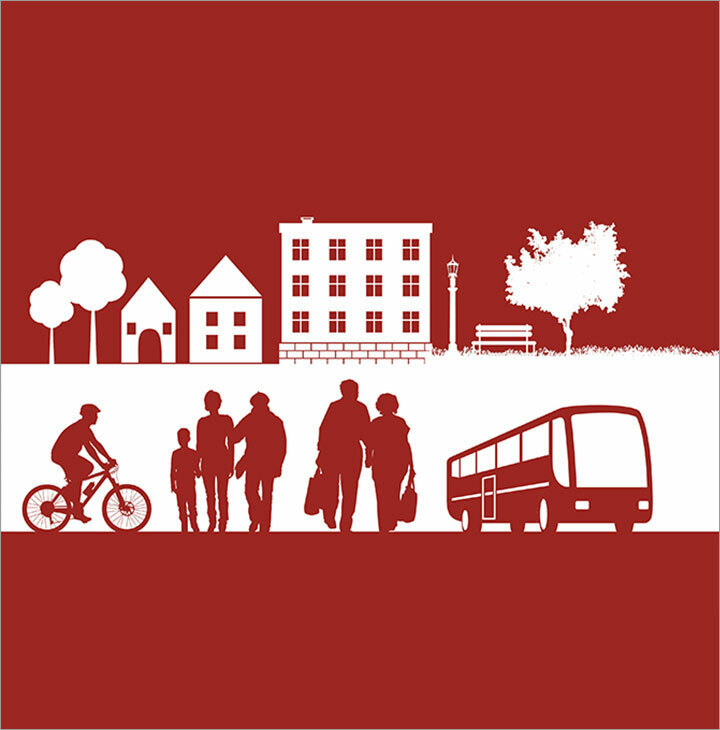 Our “quick action” grants fund projects that help make communities more livable for people of all ages. The application due date approaches! 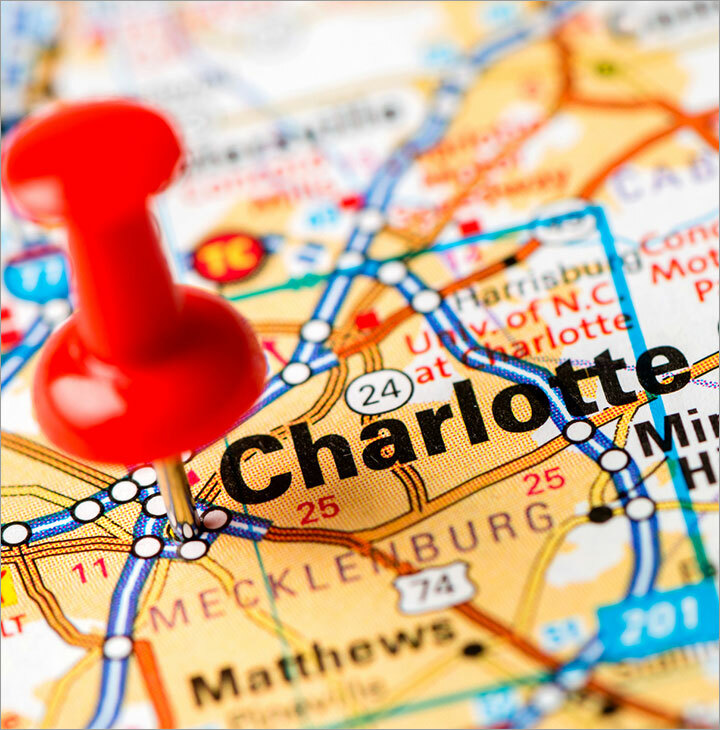 The 6th Annual AARP Livable Communities National Conference will be held in Charlotte, North Carolina, this November. (Registration opens this summer, so you have time for that.) However, if you’d like to be a presenter, we’re accepting pitches for breakout sessions and mobile workshops now. See the due date above.